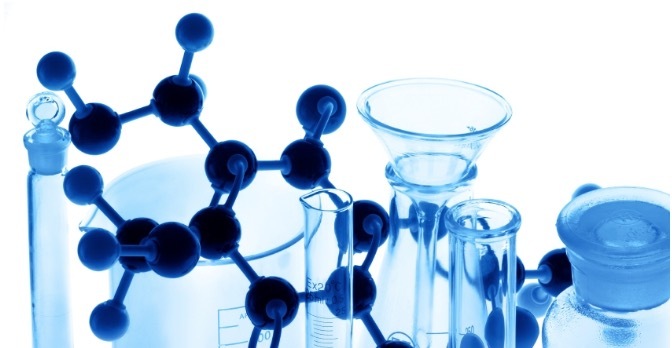 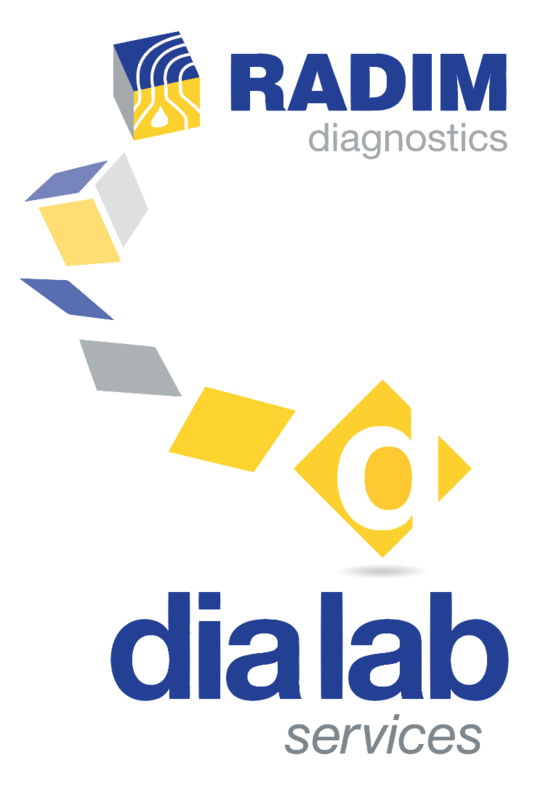 IVD Reagents | Dia Lab Services s.r.l. 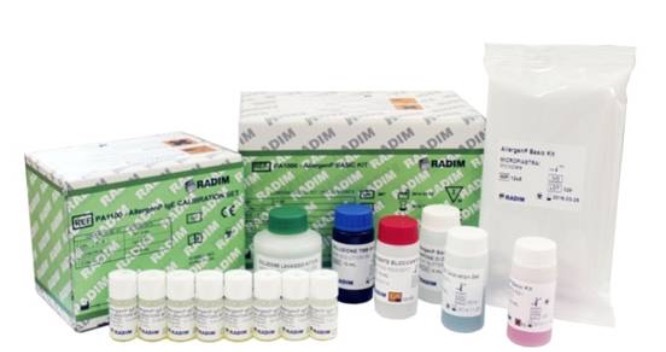 we offer a line of INFECTION DIAGNOSTICS which includes the ToRCH complex, with kits for the determination of Toxoplasma gondii, Rubella virus and Cytomegalovirus. 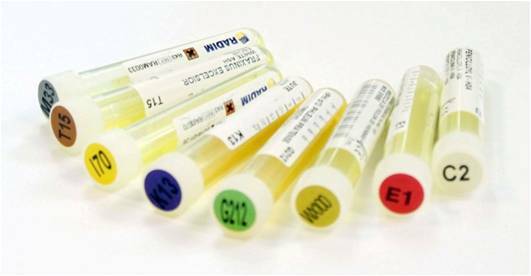 and we offer a line of HORMONAL DIAGNOSTICS which includes 20 different hormones, for screening test of thyroid, adrenal, fertility, prenatal screening and tumor markers.